New York commercial truck drivers not only risk heavy fines and penalties for violating New York commercial truck laws; they also risk losing their jobs. 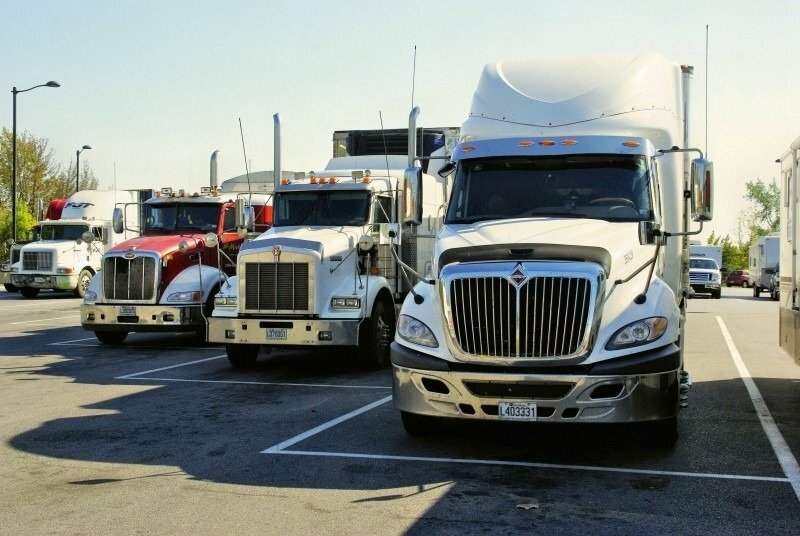 Even if the trucking company tells the driver that the company will take care of the traffic ticket for them, it is the driver’s responsibility to handle the ticket if it is written out in the driver’s individual name, giving you good reason to hire a New York Commercial Trucking Lawyer. Some of these commercial truck tickets, such as overloaded consecutive axles, can have fines reaching more than $7,000. These fines, in addition to the possibility of losing their CDL, put New York Commercial truck drivers in a precarious position and in need of an experienced traffic ticket lawyer. New York Commercial Trucking Lawyer Michael Block has more than 25 years experience fighting traffic tickets and achieving positive outcomes for his clients. When you receive a New York commercial trucking ticket and would like to protect your CDL and maintain your driving privileges, please contact our office at 212-227-9008 for a free consultation.